Description: A tray used for the children to sort all kinds of things from within their environment. 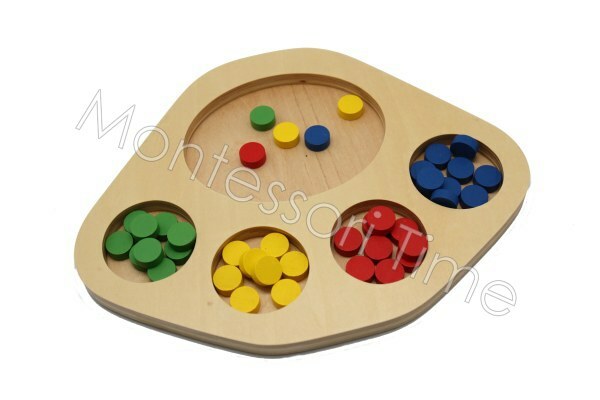 Good for practice of the fine motor skills, colour discrimination and sorting. Remarks: This is an educational product and is only to be used under the supervision of professional trained adults.